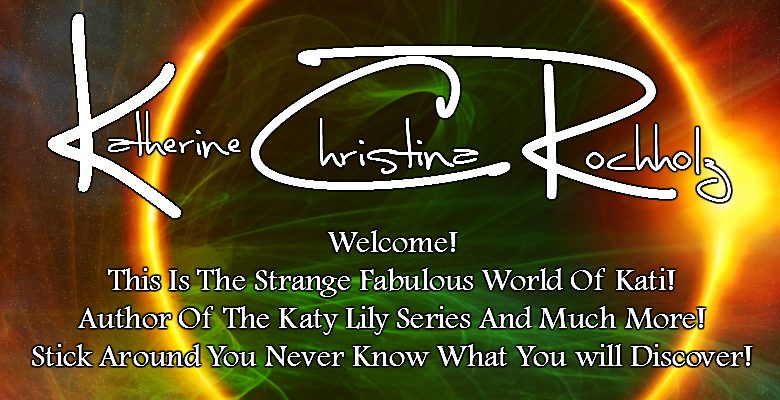 The Strange Fabulous World Of Kati: Favorite Sin? Working on The Seven Deadlies has given me a lot to think about with sins and deadly creatures that stalk the night. What do you think is the most interesting Deadly? What is your favorite being that goes bump in the night? Mine, I am a big fan of Pride so far and Greed, those were my favorite ones to write about, and my favorite thing that goes bump in the night? Everybody who knows me knows I have a soft spot for Vampires!